Welcome to The Summer Theatre Camp of Montclair! We are happy and grateful that you stopped by our blog and website to learn about us! Everyday, we witness how life-enhancing the Performing Arts can be to a young person’s life. 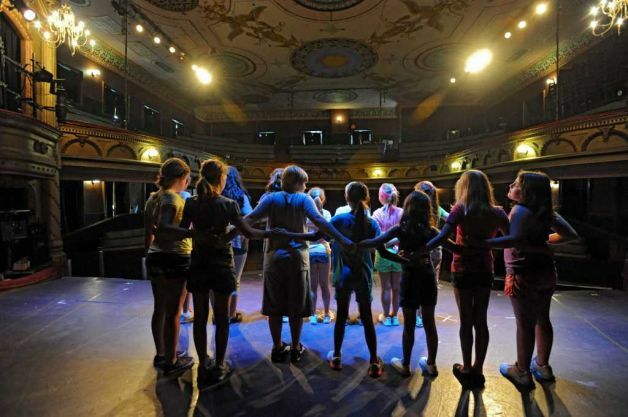 The Summer Theatre Camp of Montclair New Jersey, is a day camp where all activities revolve around acting, singing, dancing, rehearsing & performance.The environment is safe, artistic, supportive, friendly & caring. Participants have fun & build confidence! DRAMA STUDENTS OUTPERFORM NON-ARTS PEERS ON SAT TESTS! What’s Great About Fall? Scene Study Class 2015! Happy New Camp Year 2015! Welcome to The Summer Theatre Camp of Montclair! Yes! Camp 2015 Registration is Now open!